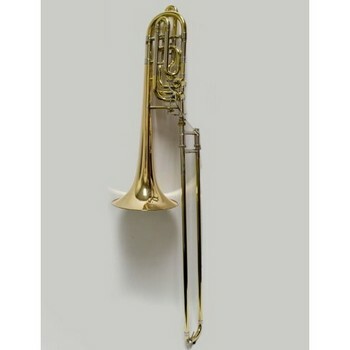 This used Bach 50B trombone is in good cosmetic and playing condition. It has been ultrasonically cleaned and had a hand slide tube replacement. Includes a case and mouthpiece.